Villa Dalmacia Social Centre was established in 1993 to provide social care for people over 65 living in our community where English is their second language. Our service enables people that live in the community to get out, maintain friendships, meet new people, maintain a connection to their community and stay involved. It’s a place that provides a caring and supportive environment for social interaction. Our service provides 4 days (Monday to Thursday) of Centre Based Day Care. Our clients participate in a wide variety of activities such as Bingo, Cards, Craft, Rosary, Mass, board games and other exciting activities. Our friendly staff encourage clients to continue to do what they can manage, and assist when needed. Transport is available for clients to and from the centre. Social outings are held on Fridays and this is also available for HACC funded clients. This service offers a wide variety of outings to various venues and attractions. 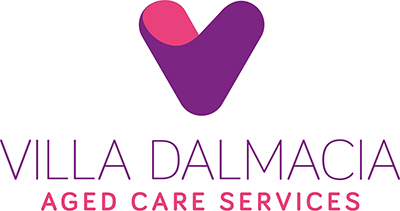 Villa Dalmacia Social Centre is a Home and Community Care funded service (HACC) fees are set by the govement and Vary across different programs. We also provide Non Hacc funded services. Services are available to the frail and aged people with a disability over 65. You need to live in the City of Cockburn or surrounding areas. Your eligibility for Hacc services is determined by an assessor who is independent of Villa Dalmacia Social Centre. They will meet with you and discuss your needs and even recommend services in addition to those you are seeking, they will then refer you to a range of organization depending on the assistance you require. If you have received a Hacc service in the past, you (or any person on your behalf) can phone us on 94343920 and we can arrange a referral for you. 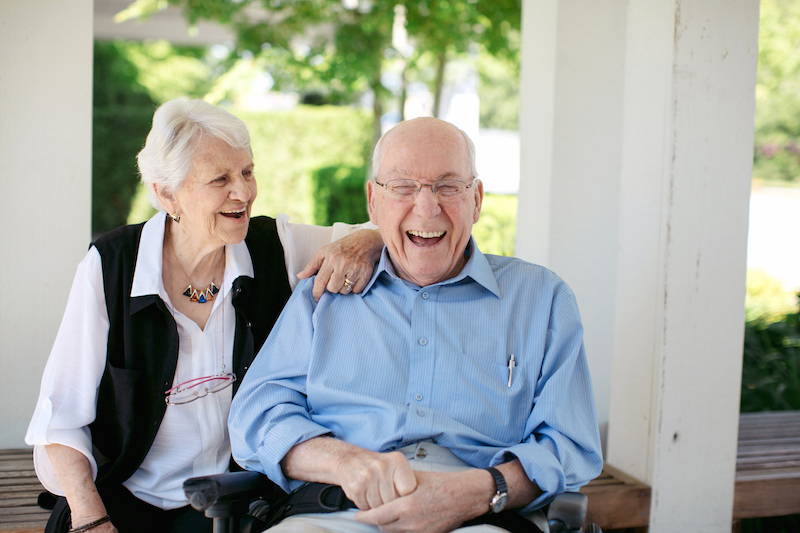 If you have never received a HACC service before, you (or any person on your behalf) can call My Aged Care on 1800 200 422.